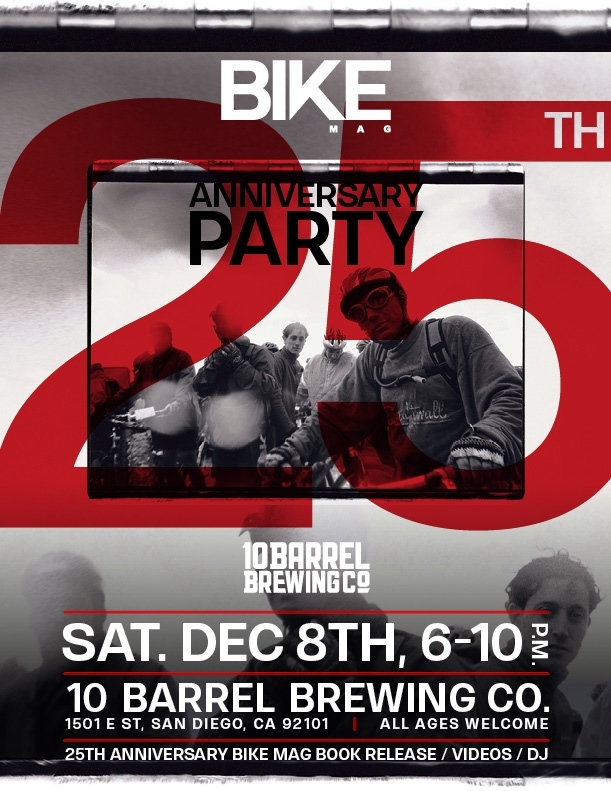 Description: Join SDMBA in celebrating Bike Magazine's 25th Anniversary at 10 Barrel Brewing Co.! 25th Anniversary Bike Magazine Book Release/ MTB Videos/ DJ. Special Event Membership Offer - $40 gets you a one-year SDMBA membership plus a copy of the 25th Anniversary Bike Magazine Book. 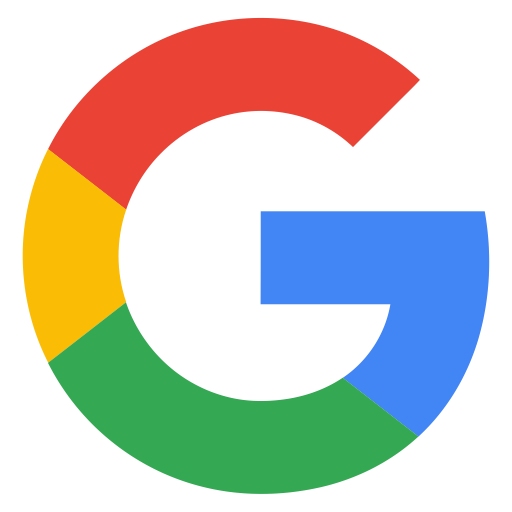 Offer only good at this event for people attending in person. Location: 10 Barrel Brewing Co.